we offer programs to build and empower. CHANGE LIVES WITH US BY DONATING NOW! Your support means we get a NEW HOME in a neighborhood in severe need. Your support means youth are off the streets after school and engaged in safe positive activity. Your support means gang prevention, drug and alcohol prevention, healthy lifestyles, and creative outlets. YOUR SUPPORT MEANS OUR FUTURE HAS A CHANCE TO SURVIVE AND THRIVE! Studio T and MISS TEE’S INSTAGRAMS! 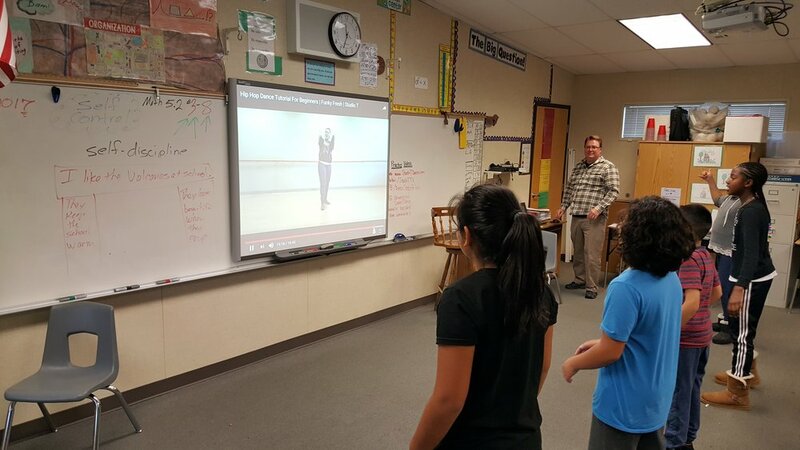 Turn any classroom into a dance studio! Subscribe to our newsletter for weekly updates, workshops, auditions, sweepstakes, event notices, and more from the Studio T Dance Family. We respect your privacy and will only use your information to share Studio T information with you. Every year, Studio T Urban Dance Academy brings dance into local school districts who have a great need for the arts but limited resources. This is a recap of our 2014-2015 adventure. Non Profit Helping Kids Learn to Dance | 3 Point 0, Inc.
Sacramento Dance Workshop - Sacramento Hip Hop-Studio T &Dave Scott, Mia Michaels, & Mo!